Lulu was excited when I told her we were going to Canada. She remembered our recent trips to Montreal and the little friends she had made when we visited our friends S. and G. earlier this year. 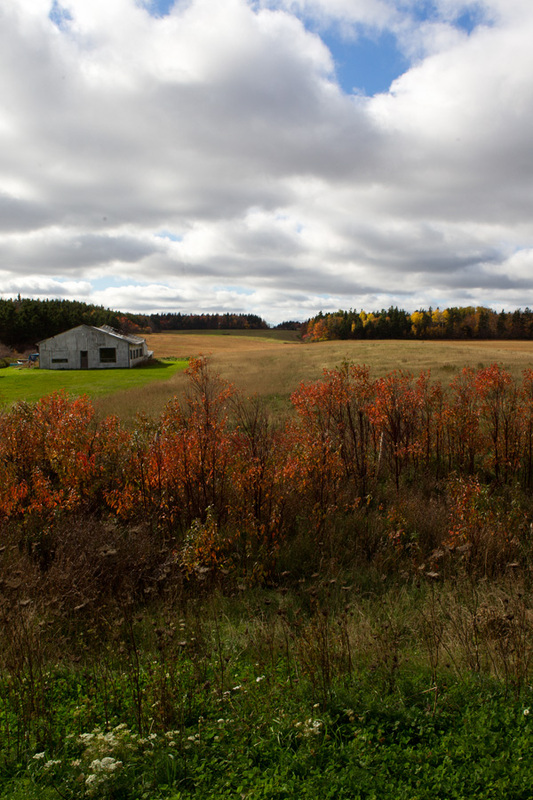 This time, though, we were thinking about Prince Edward Island north of Nova Scotia. P. and I had traveled there before, and had loved it. “We could drive, you know,” P. said casually one night as we sat down for dinner. I looked at him and paused, thinking for a second that the idea of driving for so long with Lulu was mad. But then I thought about it again. He was right, we could do this if we split the trip in two. In fact, that plan sounded brilliant. Because that meant we wouldn’t have to wait in line at the airport security; and we’d deal with customs easily, the way, I remember, my family and I did when we drove throughout Europe with the trunk of the car packed to the roof. That part, especially, was appealing. Amongst other goodies, I imagined the fruit juicer I’d pack–I had done it on other road trips before! It was something that, I knew well, would invariably prompt P. to look at me with this “You are not bringing that!” kind of look on his face. But I always win on that one. I knew exactly what I wanted us to look for in Prince Edward Island. I was imagining stunning beaches with sand tinted in deep hues of orange and red; quaint fishing villages with brightly painted houses; white and red lighthouses bringing a sense of mystery to the place; encounters with friendly faces that would leave us with the memory of unexpected conversations; short hikes followed by homemade picnics; and apples, potatoes, oysters and mussels. 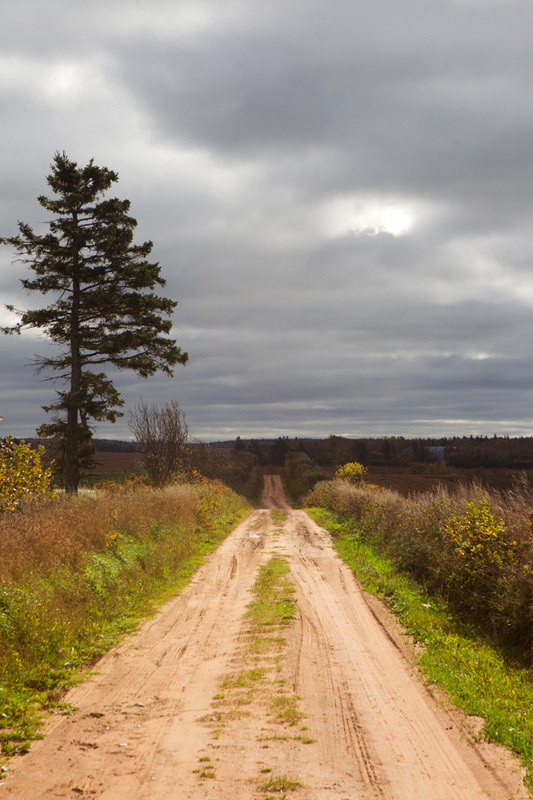 We came in October, knowing well that most people don’t travel to Prince Edward Island, PEI as it is referred to, in the fall. 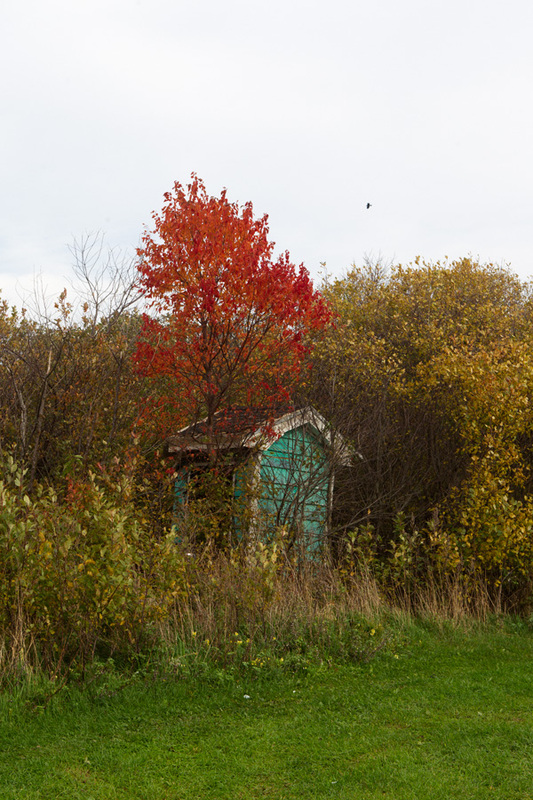 As a matter of fact, after October 15th, many places are closed for the season. We didn’t mind it. Quite on the contrary. Because of it, we drove on nearly empty roads and had beaches to ourselves. We had come to find peacefulness. 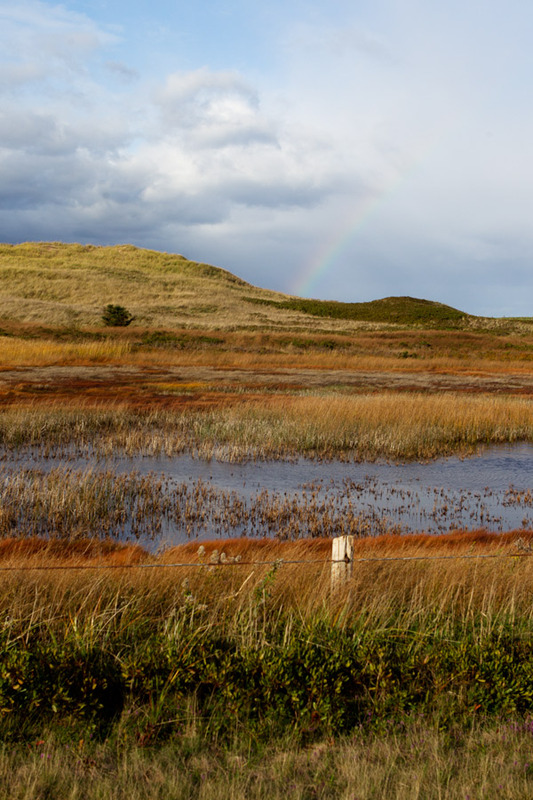 Stare at dramatic skies set against gorgeous autumn landscapes. And spend a large dose of our time outdoors. Feeling the invigorating sea air. Most days, and despite the wind sweeping over the island at this time of year, we took walks to the beach. There was always a picnic involved, with Lulu clapping in her hands at the thought of us three eating on a blanket outside, running on the beach, and writing our names in the sand. And I cooked homey meals. One evening, Lulu asked for hachis parmentier, so that’s what I cooked. And another day, spaghetti with vegetables, a dish we always seem to enjoy while we are traveling, was what made us happy around the dining table. There were always large pots of vegetable soups to keep us warm. And desserts to please our taste for something sweet to finish our meal. 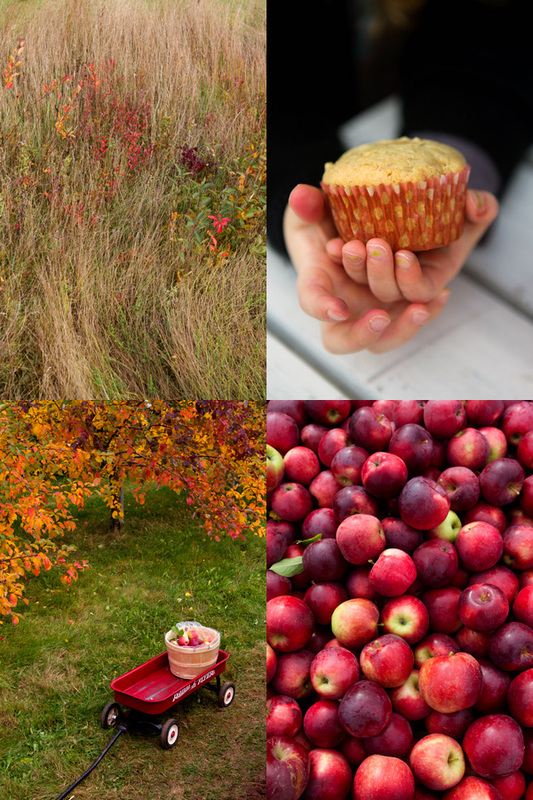 The day we decided to go apple picking, we picked so many that we indulged in freshly pressed apple juice each morning, and apple muffins for our snacks–that’s when P. thanked me for the juicer stuffed in the trunk of the car. 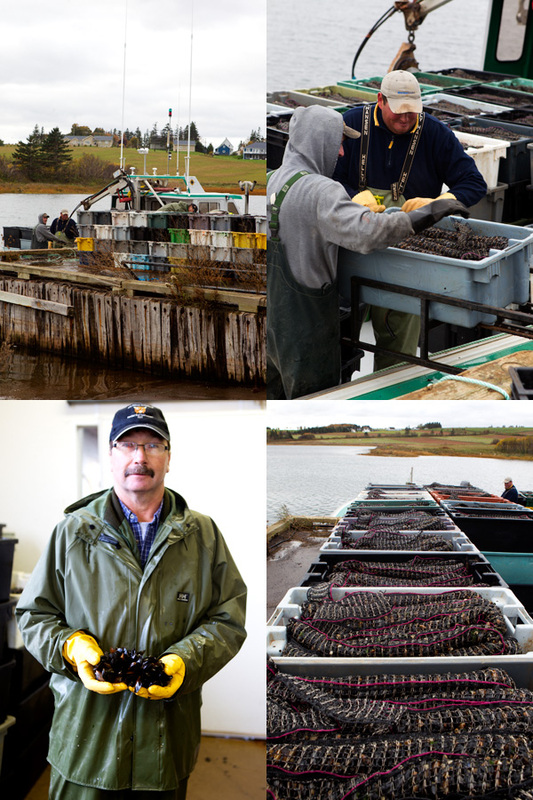 We visited oyster and mussel farms. 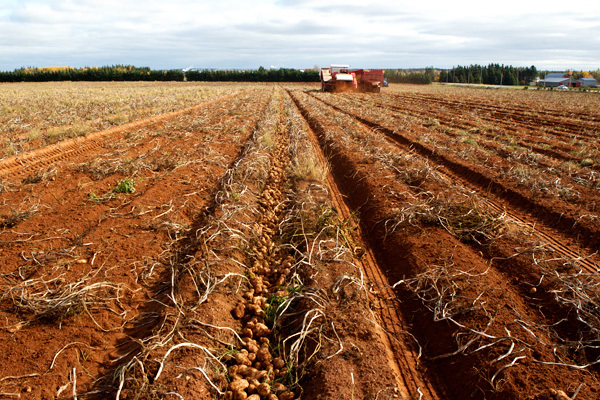 “C’est l’ile de la pomme de terre” (It’s the island of potatoes) my friend S. said when I told him we were traveling to PEI. 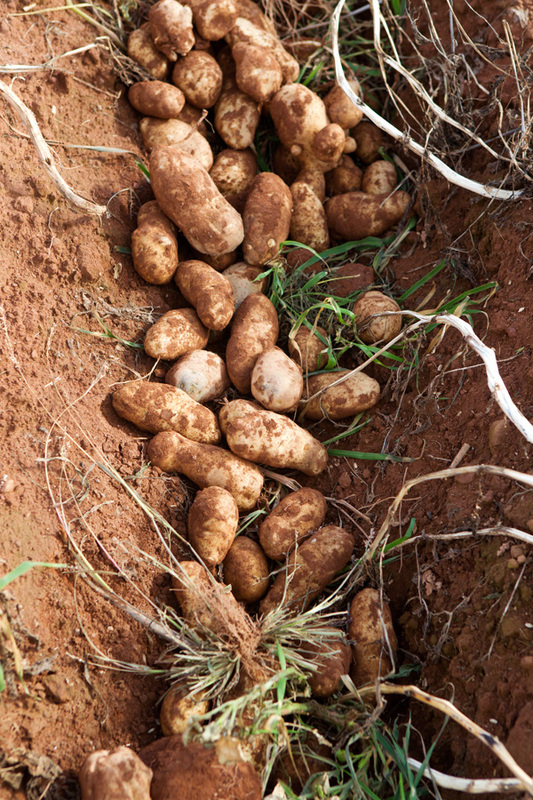 I was excited at the thought of finding potato fields. And watch farmers at work in the fields. 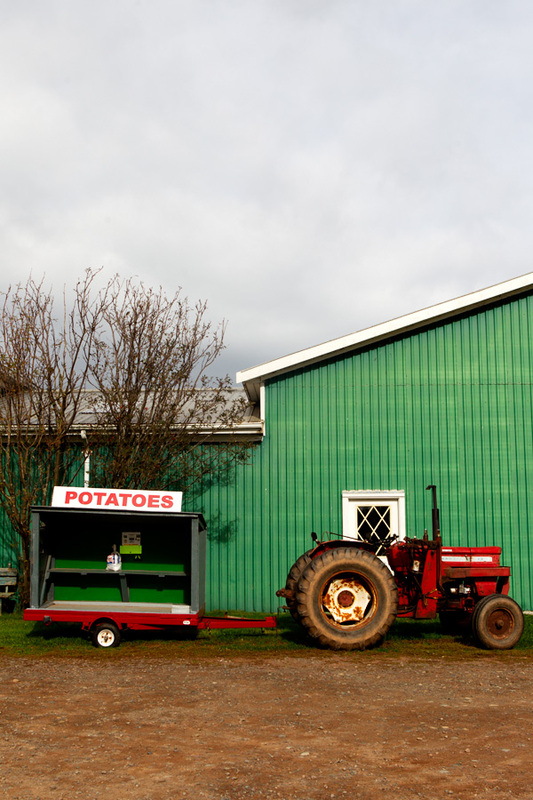 Farm stands with the sign New Potatoes were a usual sight on the country roads we covered. I could not help but stock up on them. Cooking my way through bags filled with these yellow jewels covered in dirt. And prepared pots of potato soup. You can never go wrong with soup. “On pourra revenir maman ?” (Can we come back mummy?) 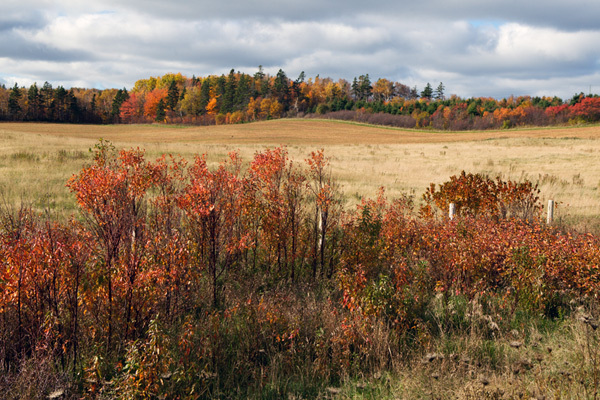 Lulu asked one day as we were driving along gentle rolling hills while singing Raffi’s Canada song in the car. “Où cela ?” (Where?) I said. “Tu aimes bien le Canada, n’est-ce pas?” (You like Canada, don’t you?) I said. She didn’t seem to hear me. She was too engrossed in singing “C A N A D A” with Raffi as loudly as she could. 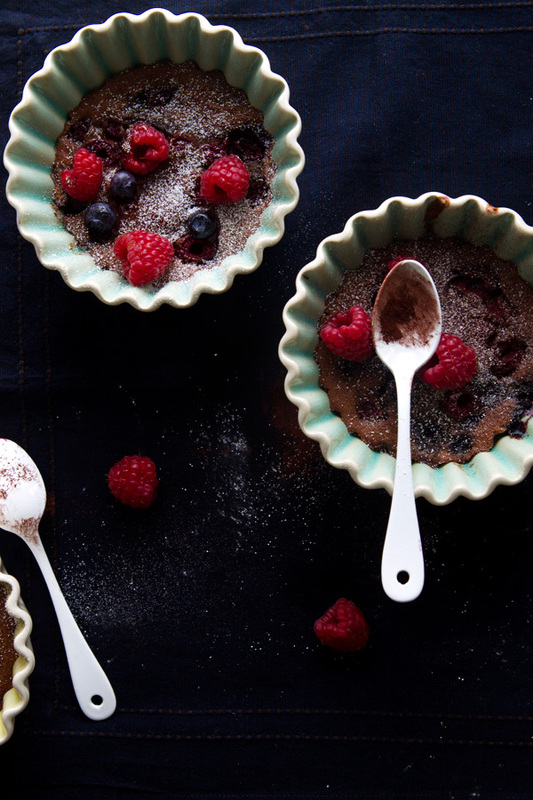 These chocolate berry desserts are the kind of dessert you can prepare spontaneously, with off the shelf ingredients. 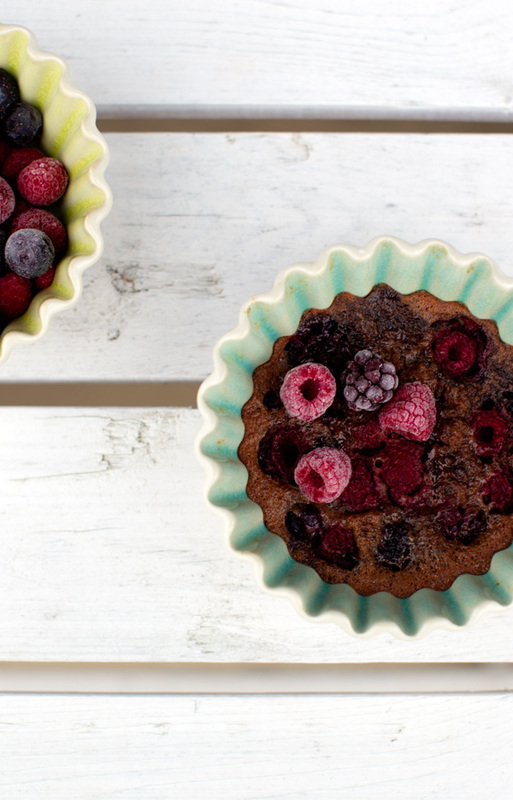 Keep frozen berries handy, and use staples like eggs, cream, almond meal, cocoa, and sugar–I love to sneak flax meal in it. The dessert is prepared in less than 15 minutes and is cooked in 25. 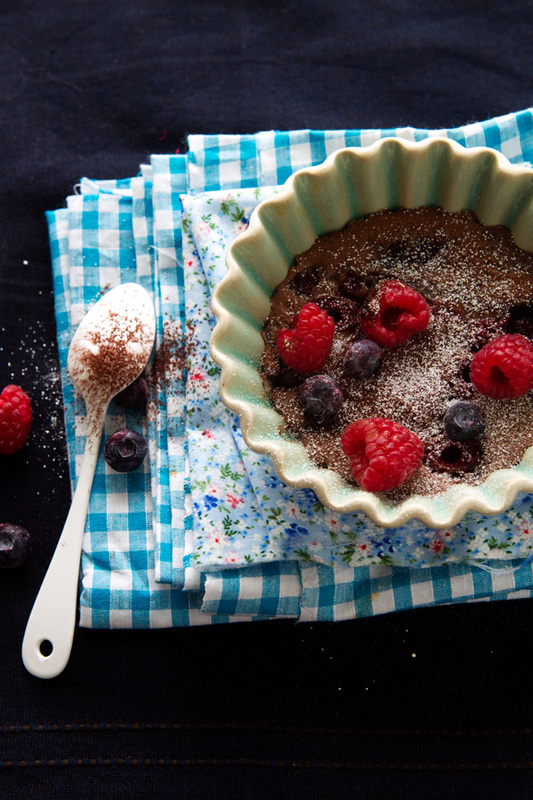 The result is a scrumptious dessert that you can serve to finish a casual meal with your family, or to please a crowd of guests when they are over for dinner. Butter 4 ramekins; set aside. Preheat the oven to 350 F (180 C). In a bowl, beat the egg yolks with the egg and sugar. Beat in the almond meal, cocoa powder, and flax meal. Stir in the cream and vanilla. Bake the gratins for 20 to 25 minutes, or until the flan is set. Remove from the oven. I think these are best eaten lukewarm. Dust with confectioner’s sugar, if you want, when you are ready to serve. In a large pot, heat the butter over medium heat. Add the onion and cook for 2 minutes, without browning, stirring occasionally, until soft. Add the garlic and continue to cook for one minute. Add the potatoes and parsnips. Cook for 3 to 4 minutes. Add the chicken or vegetable stock and tarragon. Season with salt and pepper and bring to a simmer. Cover and cook for about 20 to 25 minutes, until the vegetables are soft. Purée the soup finely and add the cream or coconut milk; keep warm on the aside. In the meantime, heat the oil in a pan, add the mushrooms. Season with salt and pepper and cook until the water of the mushrooms is completely evaporated. 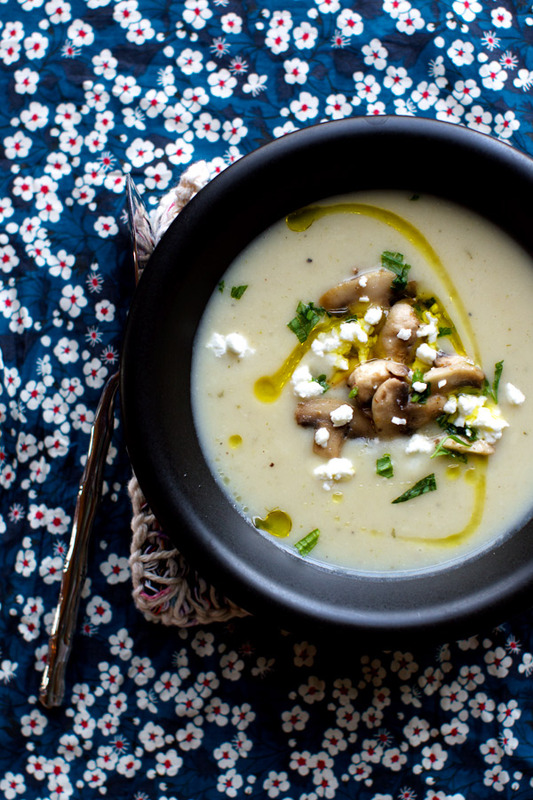 Serve the soup in bowls and top each with mushrooms, crumbled goat cheese and pine nuts. 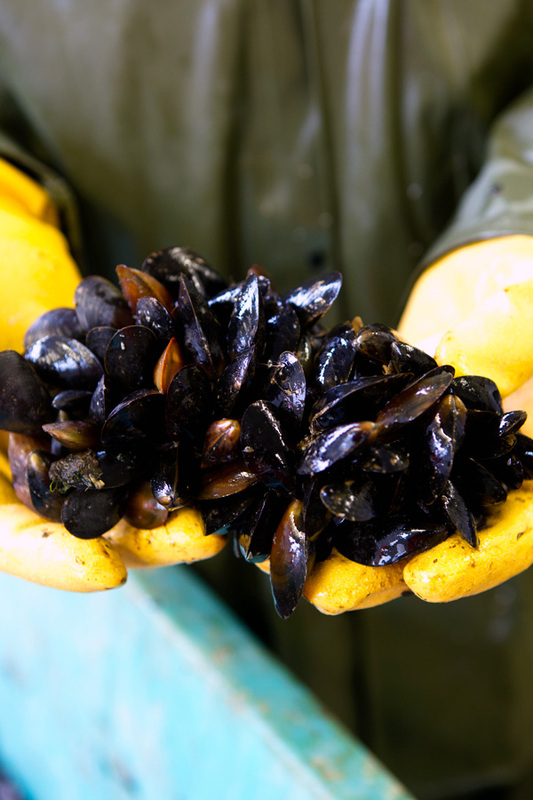 Look at those mussels! I’m such a sucker for fresh seafood… it’s a good thing we live in New England 🙂 And this gratin looks amazing as well! Your travel posts always make me want to drop everything and hop in the car. 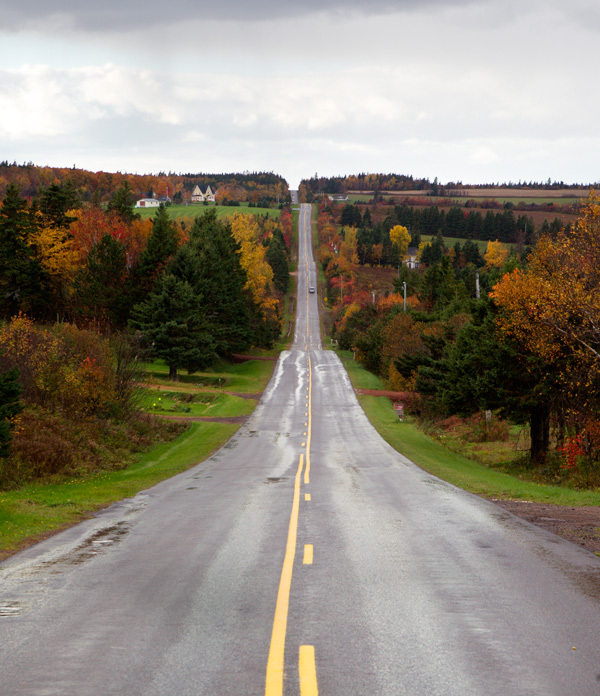 I haven’t been to Nova Scotia in several years, but your pictures bring it right back – especially those long hilly roads! 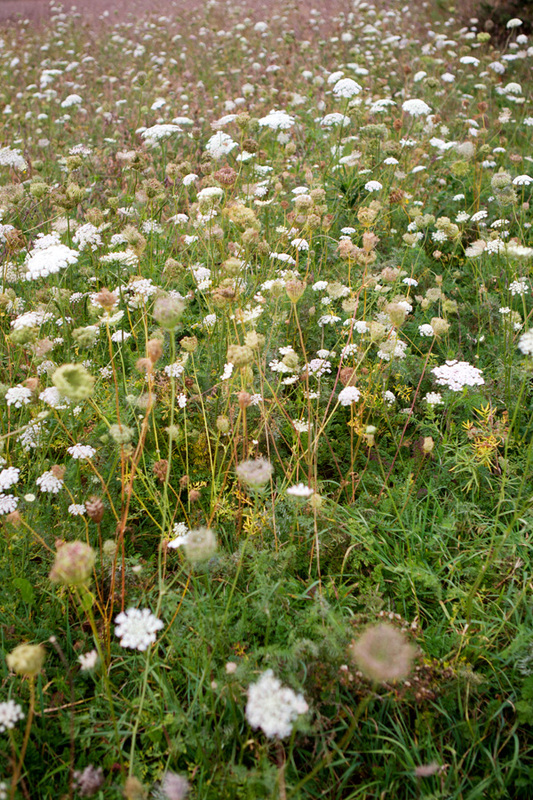 I’ll never forget running up and down them, looking out so far into the distance. Wow, les photos sont superbes Béa! Makes me feel lucky to be living in Canada 😉 Although I must visit PEI soon! 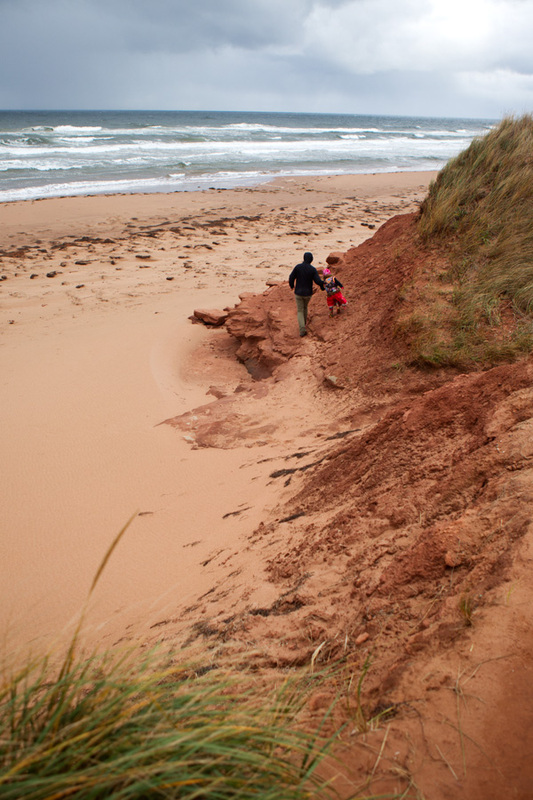 thank you so much for sharing your family trip to Prince Edward Island with us! I thoroughly enjoyed scrolling through your beautiful images and reading about your island days. Je constate que tu as choisi PEI au lieu des Îles-de-la-Madeleine (on en avait parlé lors de l’Atelier à Montréal) et je t’assure que tu n’as rien perdu au change. J’adore PEI et tes photos m’incite à respirer profondément comme on le fait spontanément sur ces belles plages. All your photos are stunning!! Thank you for sharing the beauty. lovely as usual! your little one is growing fast and beautifully! Nicest blog post I’ve encountered all year ! Thanks for sharing the story and photos of your trip. Beautiful. 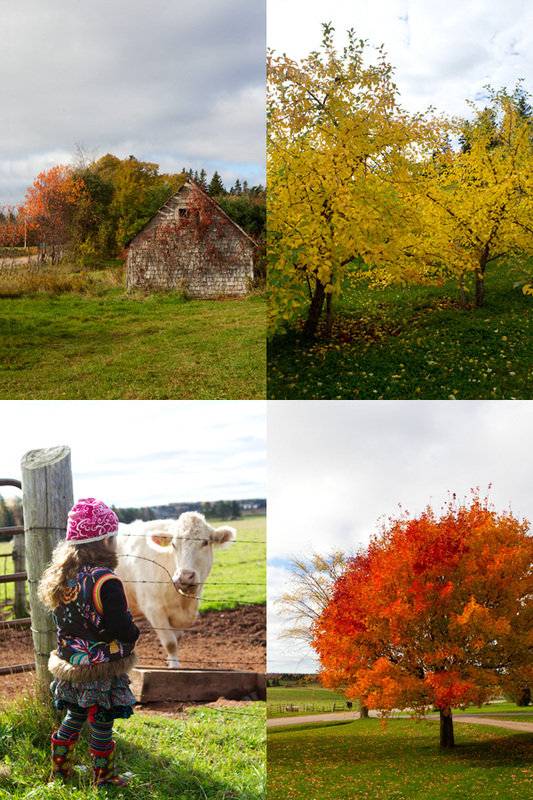 We took our honeymoon on Prince Edward Island in fall. The best time to be there. Thank you for bringing back great memories. Très joli post, qui donne envie de revivre un bel automne (living in Brazil…endless summer!). Merci de partager ces beaux et bons moments avec nous! Great post. I have never been to PEI. You captures the moments beautifully as usual. 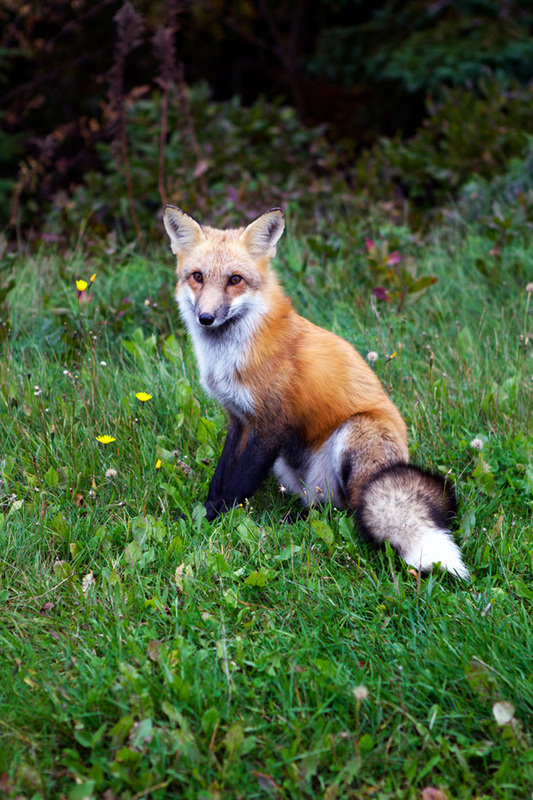 I am amazed how you were able to capture the fox. Amazing. J’adore. That fox! 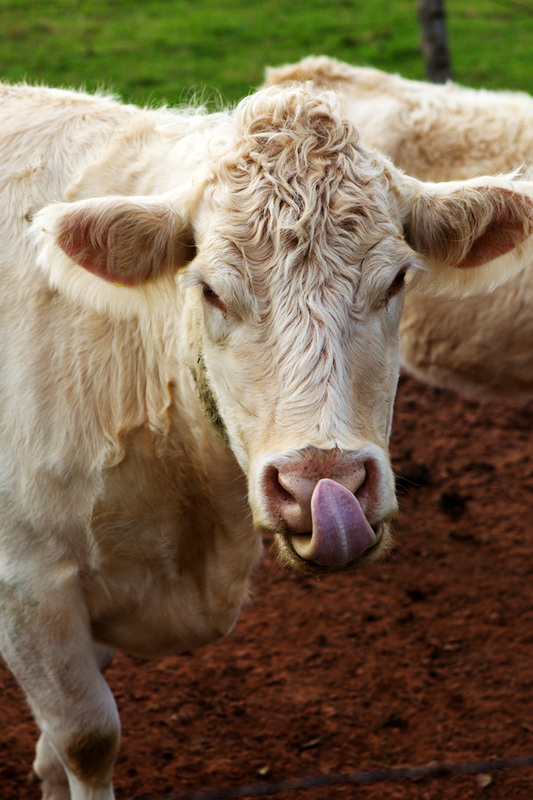 The cow licking its nose! Amazing. What a great trip! 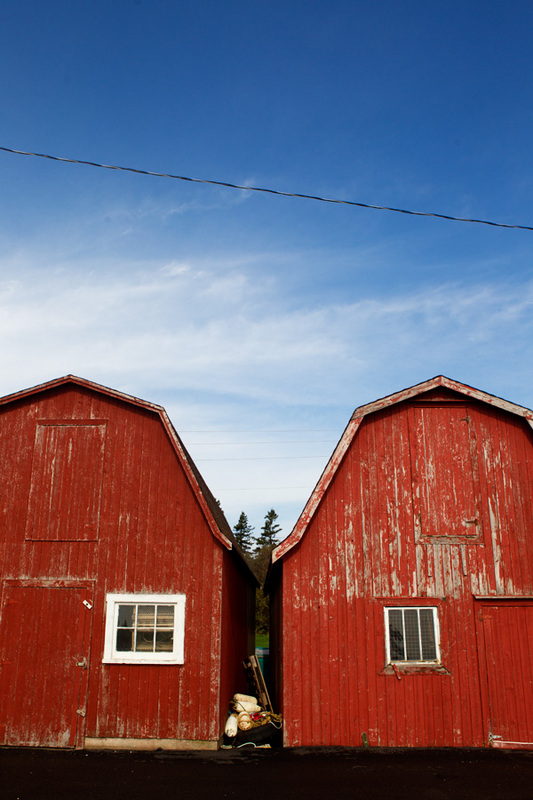 I remember buying cooked lobsters by the side of the road on my trip to PEI. Loved meeting you at the Eat Boutique event this weekend. Liz and I are loving your book! Hope to see you again soon. Love everything about this post, but especially inspired to instill a love of Canada (my native land) in my new son who will grow up mostly in the Southern USA. Need to plan those rare visits home well so he has these kinds of memories and wants to go back there like your Lulu! Thank you! beautiful, how i love that side of the world. you captured it so beautiful, gorgeous. What an absolute treat your posts are! 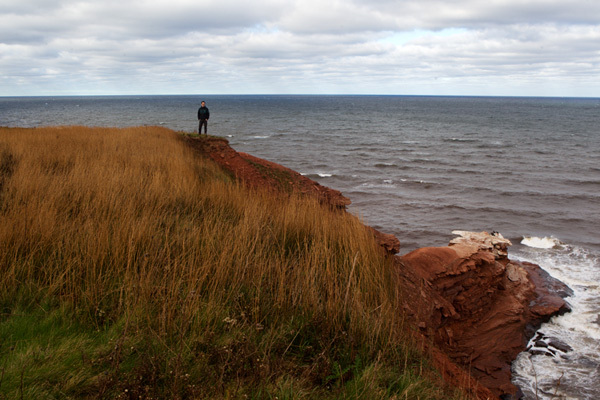 The photos are simply breathtaking– I *so* enjoyed my “armchair visit” to PEI while reading your stories. Thank you, thank you!! 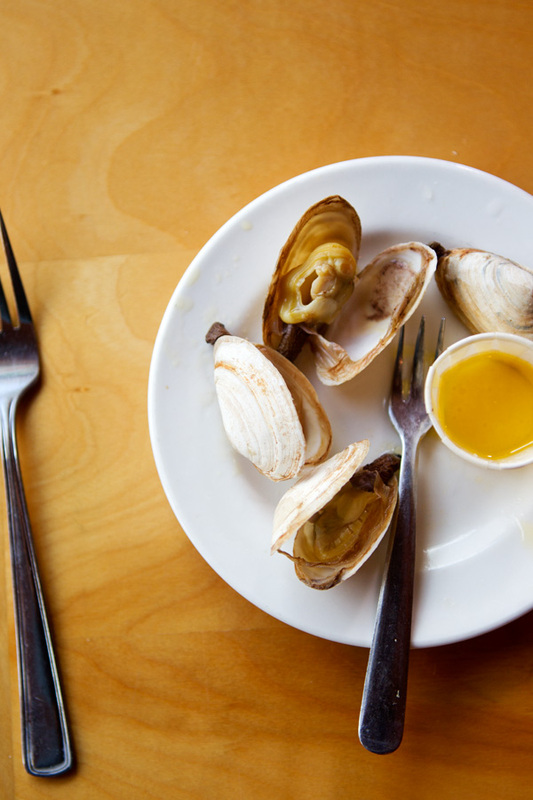 Bea, what a truly exquisite post…So rich in description, images, recipes and thoughts…It has left me longing for a vacation to PEI…a hot bowl of steaming soup and shells… Just lovely. Thank you for sharing! Beautiful photos, I loved this post! 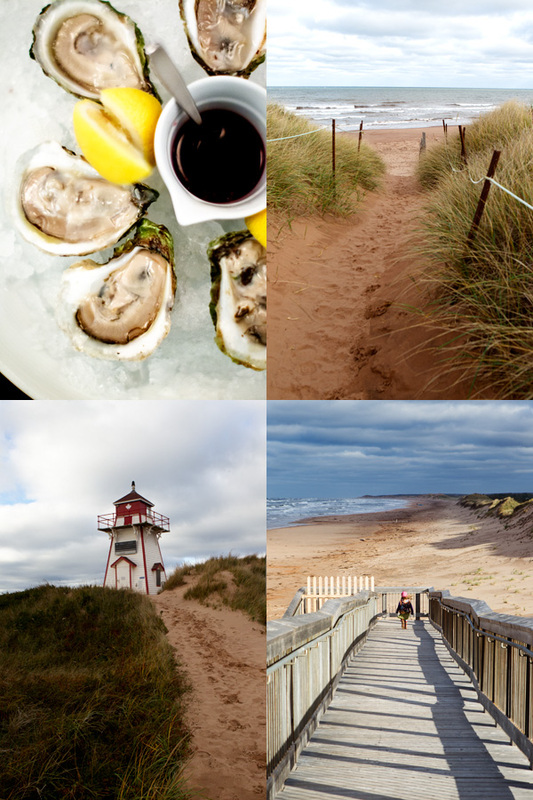 I’ve been wanting to go to PEI for a while now and really need to visit there soon! Thanks for sharing this, and the soup looks perfect for winter, I will try it soon. Another treat of a post!!! Thank you. I love PEI. Lulu is bigger and bigger!!! Sweet. Gorgeous as always, Bea. Happy you’re back 🙂 Have a great evening! Beautiful photos as always Bea. You have captured my home province so well and made me miss it. So glad you enjoyed your sejour on IPE! Wow! Reading this, I feel as if i’ve stepped into another world oe taken a holiday on Prince Edward Island myself. It’s beautiful, Bea! Bravo! I see so many familiar photos in that article. 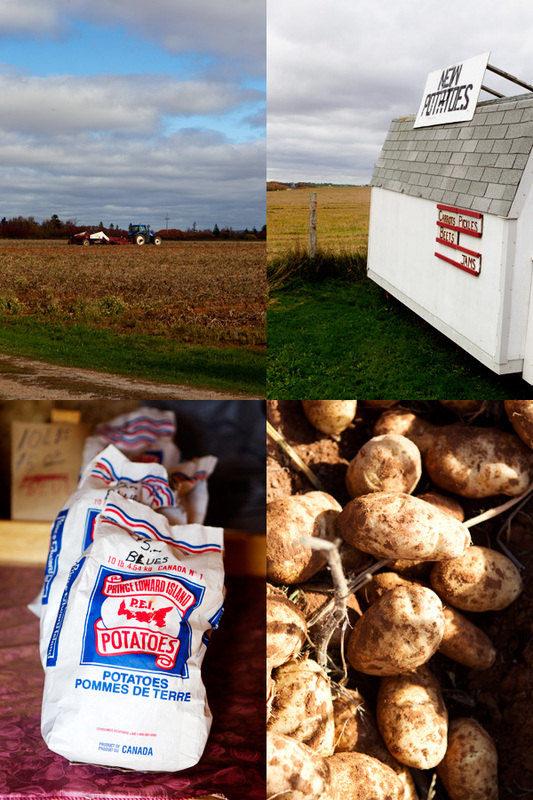 Being from PEI, it is so wonderful to know that when visitors come here, they get the true authentic experience. We love having each and every one of you! I am glad you enjoyed our Island and got to sample some of the great produce grown here as well as the seafood we are also well-known for. The pictures are absolutely beautiful! 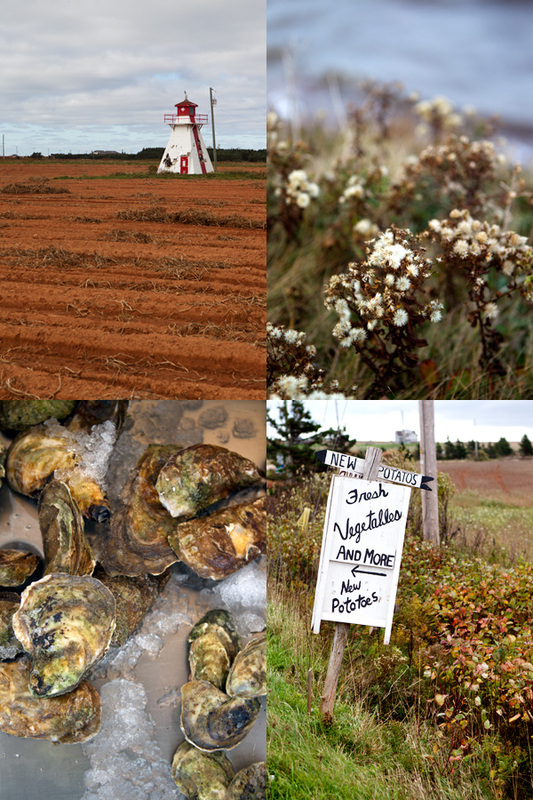 I was thinking of going to PEI at some point soon. Now I really cannot wait for it! As usual your photographs are spectacular! 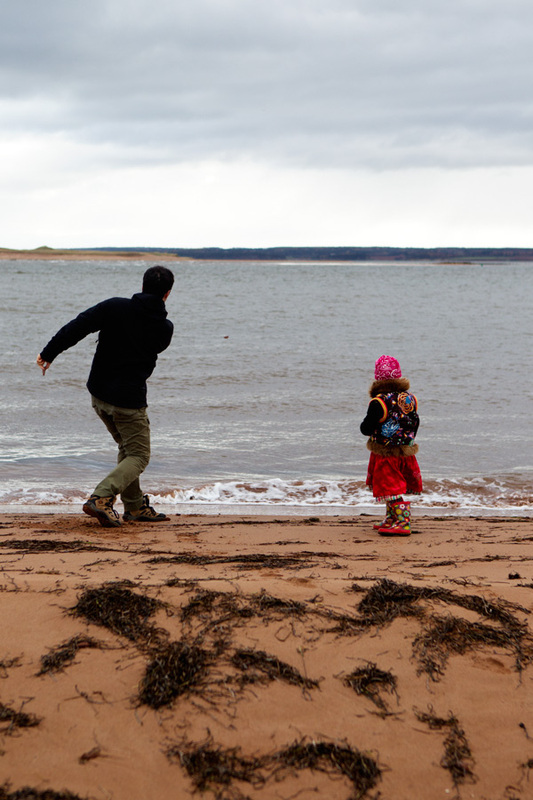 I’m so glad that you and your family loved PEI! I live on the other coast in Vancouver, British Columbia but I’ve travelled to Nova Scotia, New Brunswick, and PEI several times. I think PEI is my favourite! Thank you for capturing the beauty and charm of the island so well! Also very happy that Lulu wants to return to Canada; you must come to BC. If you make Vancouver your base you can take ferries to many of the islands, including but not limited to Vancouver Island. 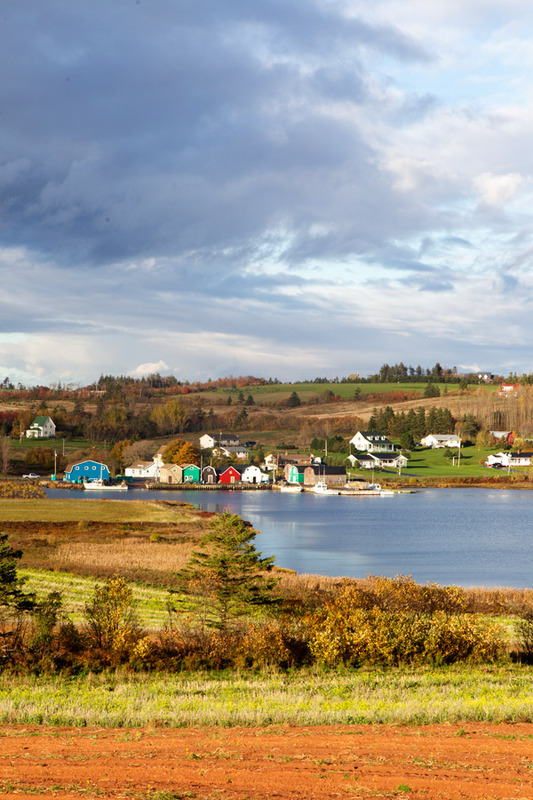 The sunshine coast and the small islands each have their own culture and charms. 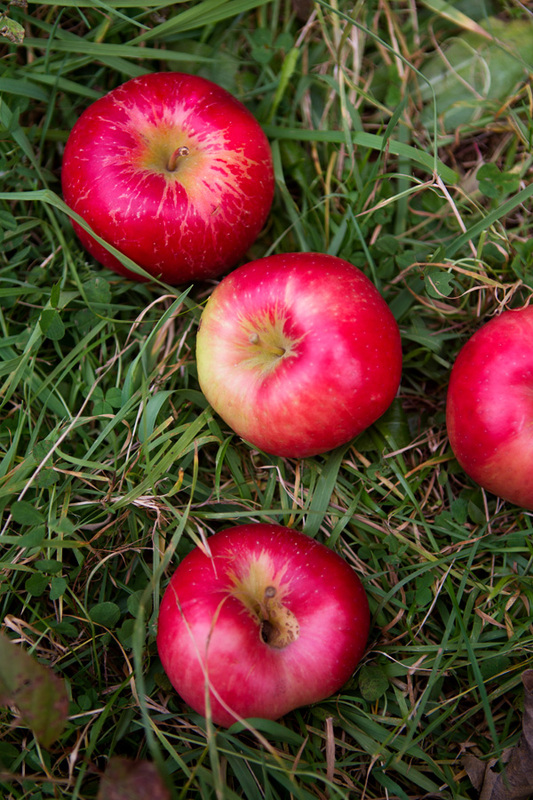 The fall is also a fantastic time to visit; less crowded, cheaper cottage rentals and lots of Local peaches (august into september) and apples galore. I hope you get to come see it sometime! If you do and have any questions when planning your trip, email me. Glad to help. 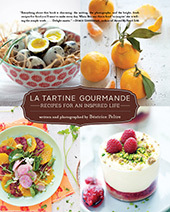 Love your blog and look forward to every post and recipe. Thank you for sharing your life’s adventures with us! Thanks a lot Gillian. BC is high on my list. We almost made it to Vancouver Island. I hope I will soon! And thanks for suggesting to help. I will keep this in mind. Kind of you! Thanks a lot Gillian. Very much looking forward to visiting BC and Vancouver island. They are high on our list. And thanks for suggesting to help, kind of you. I am keeping this in mind! Happy summer to you! 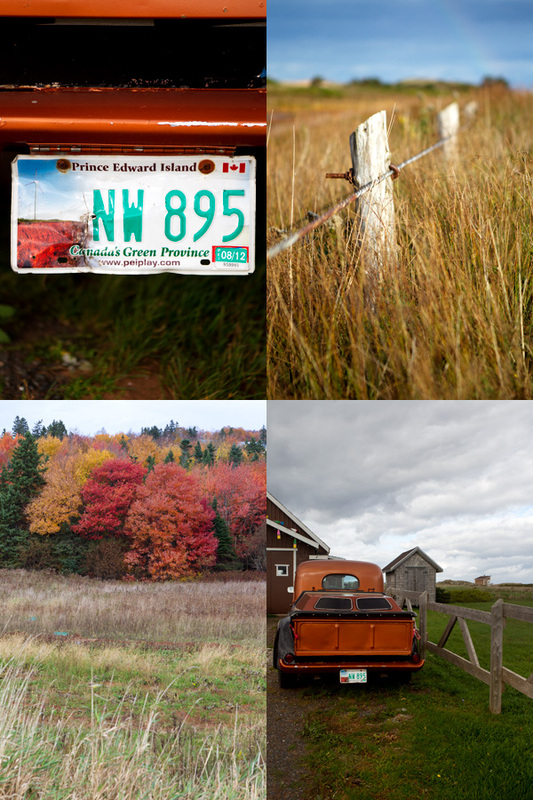 Your pictures are fantastic and really brings out the things I will be looking for while I travel to PEI for the first time. Actually, Canada for the first time. I should be there Oct 14 and 15. I was nervous about how cheap the hotels were. 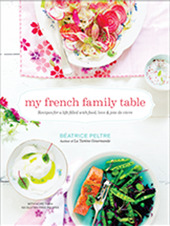 I will not be cooking for myself or could not cook anywhere near as good as you. Will there be restaurants available? Thanks so much for sharing your holiday! !